Search our Barcode Glossary for terms and keywords from our industry. 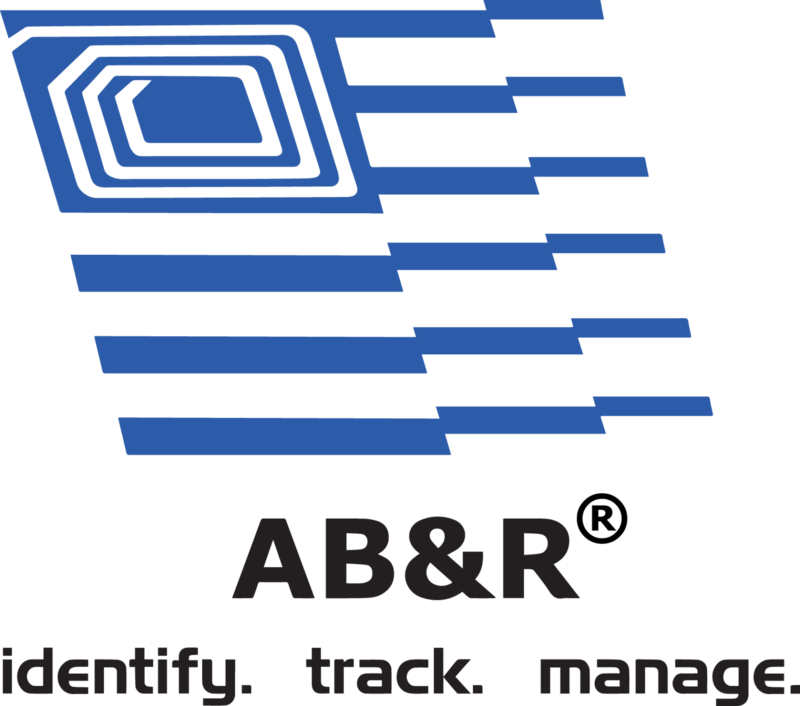 The barcode glossary is a database of terms around barcoding and rfid to help assist you in any questions you have along the way. Reference this glossary at any time and feel free to reach out to us if you find something that you would like to see added to the glossary or if you have further questions on a term or keyword.